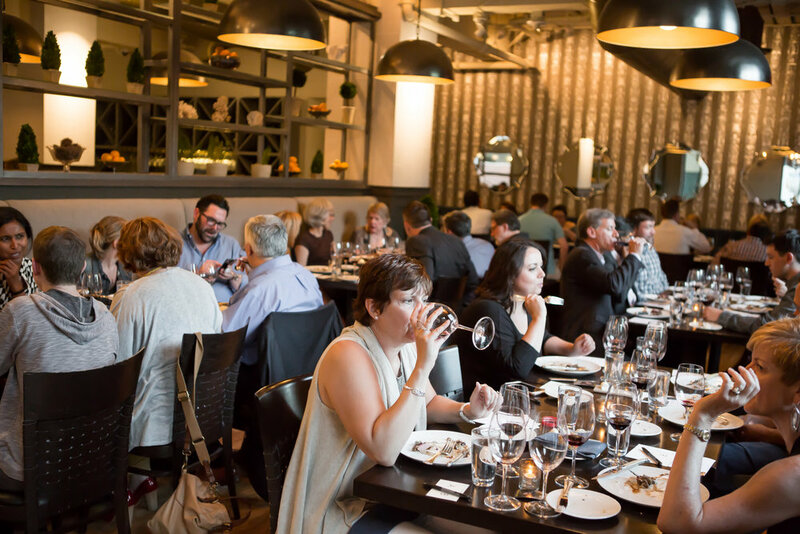 Join us for our upcoming wine dinners and more! Whatever your event or celebration, we are here to make your special day a truly memorable one. Monello group dining experts are more than happy to create an enhanced dining experience for you and your guests.